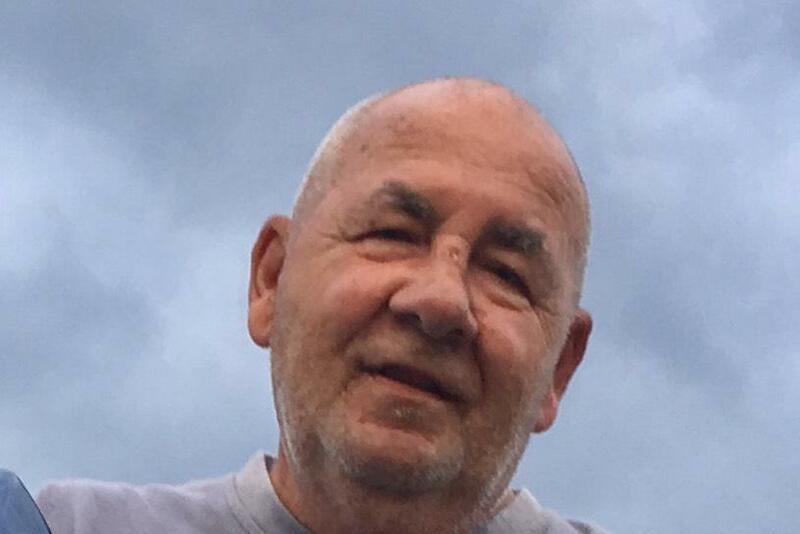 JOSEPH MICHAEL STIPETIC age 69, of Ohio Twp., formerly of Coral Springs, FL, Elizabeth Twp., PA and Duquesne, died on April 6, 2019 surrounded by his loving family. Joe was born October 9, 1949 in Duquesne to the late Joseph and Irene (Mackay) Stipetic. Joe attended Duquesne High School and Slippery Rock before entering the US Army and serving his country in Vietnam. Joe is survived by his wife, Claudia (Bodnar) Stipetic of 50 years; and his three sons, Joseph of Wexford, Jeffrey (Cristy) of Baldwin and Jay (Regan) of Carnegie; brother of Debbie (Jim) Milford of Venice, FL. He was the adored Pappy Joe to Nicholas, Julia, Jeffrey and Charlotte; also survived by numerous nieces and nephews. Joe was involved in coaching many of his son's sports teams and was proudest of founding the Roller Rebels, Roller Hockey Team. He started in South Florida and later brought it to Pittsburgh, recruiting over 500 kids to participate in the sport. Joe had a passion for golf, hockey and basketball. But most importantly, he loved his family with all he had. Visitation on Thursday and Friday from 3-8 p.m., at the MALOY - SCHLEIFFER FUNERAL HOME, 915 Kennedy Ave., Duquesne 412-466-3300 where a Blessing Service will be held on Saturday at 9 a.m. followed by Mass of Christian Burial at 9:30 at St. Joseph Church, Duquesne; Rev. Thomas Lewandowski officiating. Burial will be at St. Joseph Cemetery with Military Honors. Memorial contributions may be made to The Wounded Warrior s Project. Originally published April 08, 2019. "Shirley L. Kratochvil…" || "Eric K. Livingston"